The following servers will be taken offline on Monday 8th of April starting at 10:00pm to facilitate migration to newer hardware. 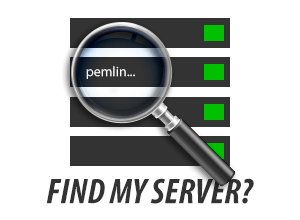 Additionally to the above servers pemmysql82-5 will be rebooted to increase the disk space. Approximate downtime for that is 10-15 minutes. Update: Pemmysql82-5 maintenance completed successfully, however other two servers had to be rollback and will be re attempted in the coming days. New post will be created when the date is set.